N.M. Lingam, hailing from Nanjanad village near Ooty, was a graduate from the Madras Christian College. Ooty: The first elected Badaga MP of the Nilgiris was elected from Coimbatore constituency seven decades ago. Touching upon this, Mr. Dharmalingam Venugopal, director of the Nilgiris Documentation Centre (NDC), said that in the first parliamentary elections during 1951-57, the Nilgiris formed part of the neighbouring Coimbatore LS constituency which elected unopposed, the great cooperator T.A. Ramalingam Chettiar who, however, died the next year. N.M. Lingam, hailing from Nanjanad village near Ooty, was a graduate from the Madras Christian College. He studied in Ooty Munici-pal School. After his Lok Sabha stint, Lingam was handpicked by Nehru for a Rajya Sabha seat from 1958 to-1964. Unfortunately, N.M. Lingam died on December 12, 1972. 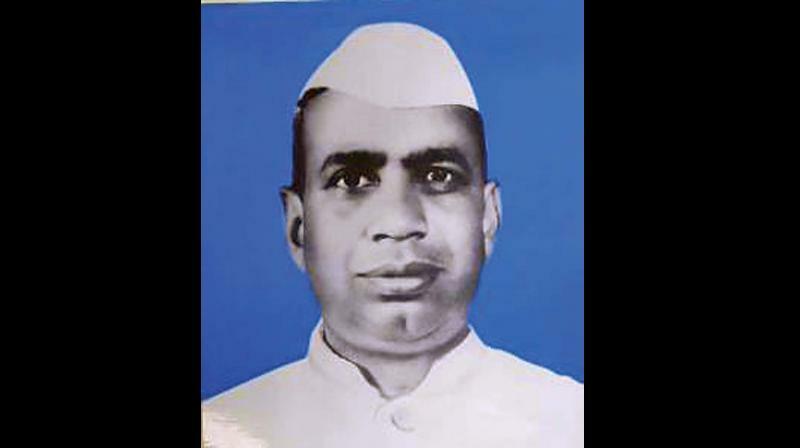 He was an active parliamentarian and put searching questions to Prime Minister Nehru and the ruling party, even though he was a Congressman. In April 1961, Lingam sought to move an amendment to the Finance Bill, extending the exemption then available to government servants in respect of their gratuities, to employees in the private sector also. Lingam repeatedly raised questions regarding the influx of refugees from Tibet, including some Kashmiri Muslims, and government plans for their rehabilitation. Little could he have realized then that the Nilgiris would become a home for a sizable number of Tibetans. Lingam was also selected by Nehru as a member of the Indian delegation to the United Nations, Mr. Venugopal noted.